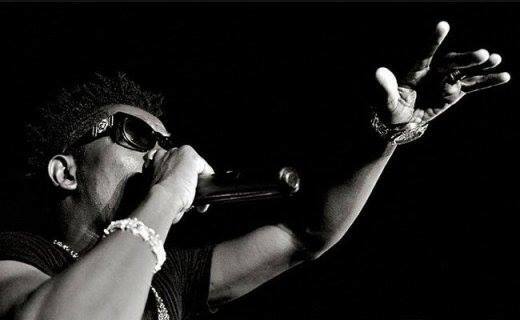 Shatta Wale released a sorrowful song titled ‘So Sad’ , He ask fans to stay calm ,and pray hard . Song produced by Willisbeat. 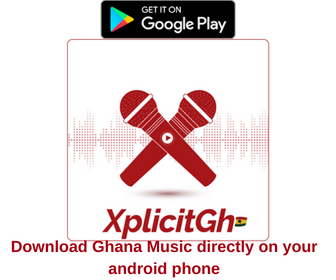 Download Free Ghana Songs Below .